True love never goes out of style. 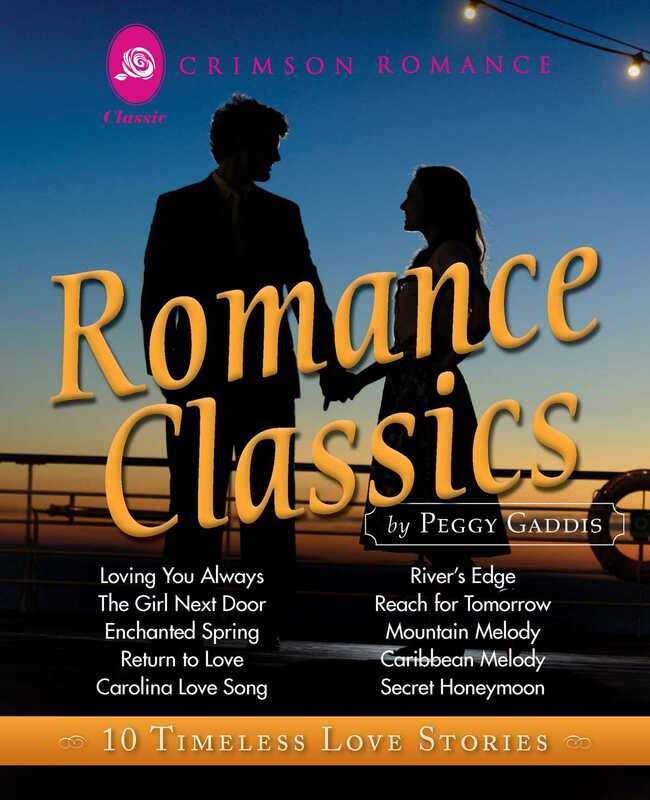 Enjoy some classic romances from years gone by in this special digital collection of ten novels from beloved author Peggy Gaddis. Includes Loving You Always, The Girl Next Door, Enchanted Spring, Return to Love, Carolina Love Song, River’s Edge, Reach for Tomorrow, Mountain Melody, Caribbean Melody, and Secret Honeymoon.